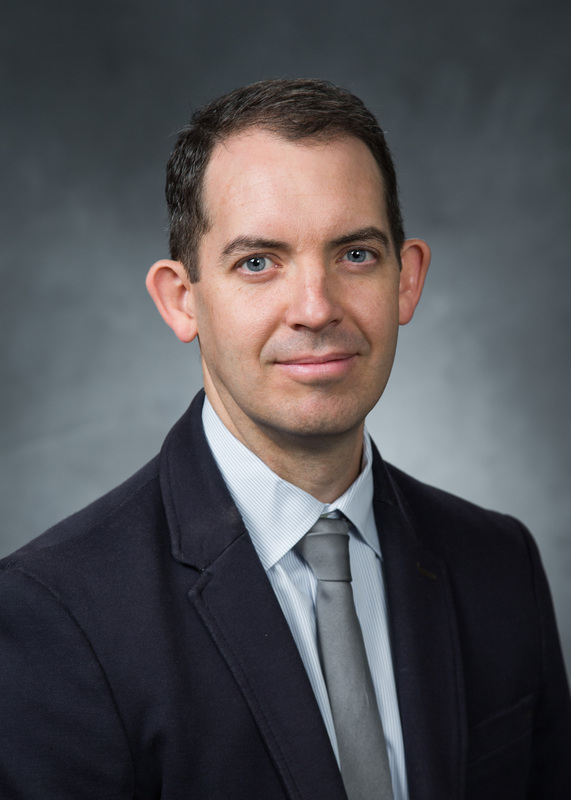 Rex P. Nielson is an Associate Professor of Spanish and Portuguese in the Department of Spanish and Portuguese at Brigham Young University and currently serves as the President of the American Portuguese Studies Association (APSA). He received his Ph.D. in Portuguese and Brazilian Studies at Brown University. Before joining the Spanish and Portuguese Department at BYU, he held appointments at Harvard University and Bryant University. He teaches all levels of Portuguese language as well as a variety of courses on Luso-Afro-Brazilian literature and culture. His research focuses primarily on gender in Brazilian culture, ecocriticism and environmental ethics in Brazil and the global south, and language and literature pedagogy. He is also an active translator and has recently published translations of works by Sérgio Sant’Anna, Luiz Ruffato, Bernardo Carvalho, Machado de Assis, and Eça de Queirós. Rex and his wife, Natalie, an adjunct professor in the Department of Comparative Arts and Letters, live in Provo and are the proud parents of five children. 2019 “Nefarious Agents of Ecological Collapse: ‘Os fazedores de desertos’ by Euclides da Cunha.” Forthcoming at ISLE: Interdisciplinary Studies in Literature and Environment. 2019 “A resistência ao autoritarismo patriarcal e político em Armadilha para Lamartine de Carlos & Carlos Sussekind.” Forthcoming at Revista Iberoamericana, vol. 86, no. 271, April–June, 2019. 2019 “Fostering Cultural Competency through Technology-Infused Pedagogical Approaches to Literature,” co-authored with Cherice Montgomery (BYU). Forthcoming at ADFL Bulletin, vol. 45, no. 2, 2019. 2018 “Anti-Nostalgia e a Masculinidade Tóxica na Obra de Michel Laub e Luiz Ruffato.” Revell: Revista de Estudos Literários da UEMS, vol. 2, no. 19, 2018, pp. 255–66. 2018 “Theorizing Masculinity in the Context of Luso-Afro-Brazilian Culture,” co-authored with Jeremy Lehnen. Special issue on Luso-Masculinities, Journal of Lusophone Studies, vol. 3, no. 1 (2018): 1–10. 2017 “Navigating the Margins of Afro-Brazilian Masculinity in Francisco Maciel’s “Entre dois mundos.” Romance Notes, 57.3 (2017): 387–94. 2017 “Wandering and Ecological Ethos in ‘A hora e vez de Augusto Matraga’.” Journal of Lusophone Studies, vol. 2, no. 2 (2017): 139–157. 2017 “Socially Rooted Authoritarianism in Lygia Fagundes Telles’ As meninas.” Hispania, vol. 100, no. 1 (2017): 125–36.